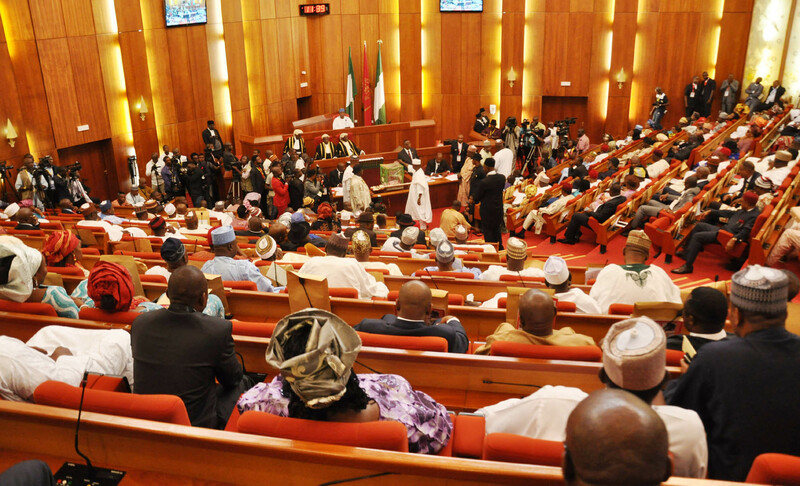 Just In: Senate votes in support of immunity for lawmakers – Royal Times of Nigeria. The Senate has voted in support of immunity for legislators in the course of duty. The lawmakers voted massively for the Act which would give full immunity to lawmakers. 93 out of 94 senators voted in support of the Act.